As free-spirited as the waves, a young girl finds herself after meeting her soulmate. 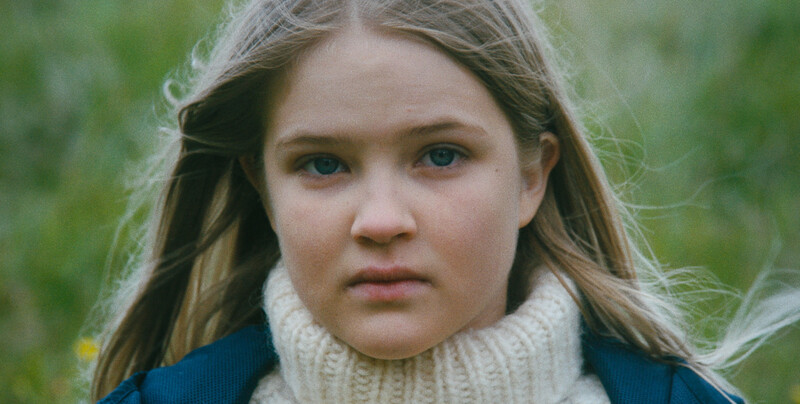 In contemporary rural Iceland, a wayward 9-year old girl, Sól, is sent to distant countryside relatives for a summer to work and to mature. Nature seems endless there, the animals soulful but the people harsh. All except the mysterious farmhand Jón, who – as Sól herself – likes words better than people. But the farmers’ daughter Ásta has a claim on Jón as well, and soon Sól becomes entangled in a drama she hardly can grasp. This summer marks Sól’s rite of passage into the murky waters of adulthood, and the wild nature in us all. ​Ása Hjörleifsdóttir is an Icelandic writer and director, born in 1984 in Reykjavík. 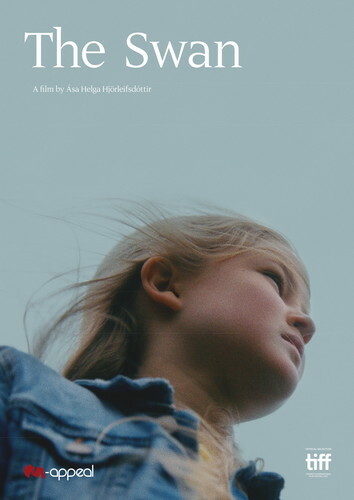 Ása completed a BA in Comparative Literature from the University of Iceland and La Sorbonne - Paris IV Université, and worked for a while as a book critic for the Iceland National Radio before she decided to move to New York City and pursue her true love, filmmaking. She graduated from the Columbia University Film MFA program in 2012. 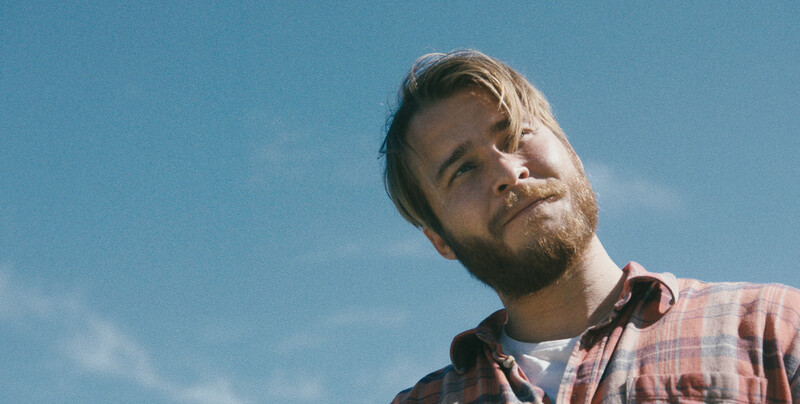 Ása has written and directed a number of short films, most notably the award-winning Ástarsaga ("Love Story"), a 2013 finalist for a Student Academy Award, and Þú og ég ("You and Me"). 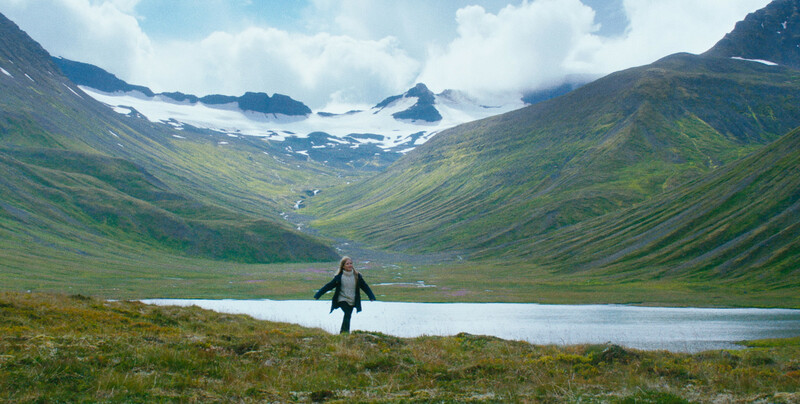 Her first feature film, "The Swan", an adaptation of the critically acclaimed Icelandic novel of the same name, will have its world premiere at the 2017 Toronto International Film Festival.